Superheroes have been captivating and inspiring children(and adults) ever since Joe Shuster And Jerry Siegel introduced the world to the man of steel in 1938. Ever since kids all around the world have been seen with blankets tied around their necks, and can be heard shouting "HULK SMASH","avengers assemble" and "up up and away"! But with the introduction of superheroes also came the never ending ending argument of "My super hero's better then yours!" 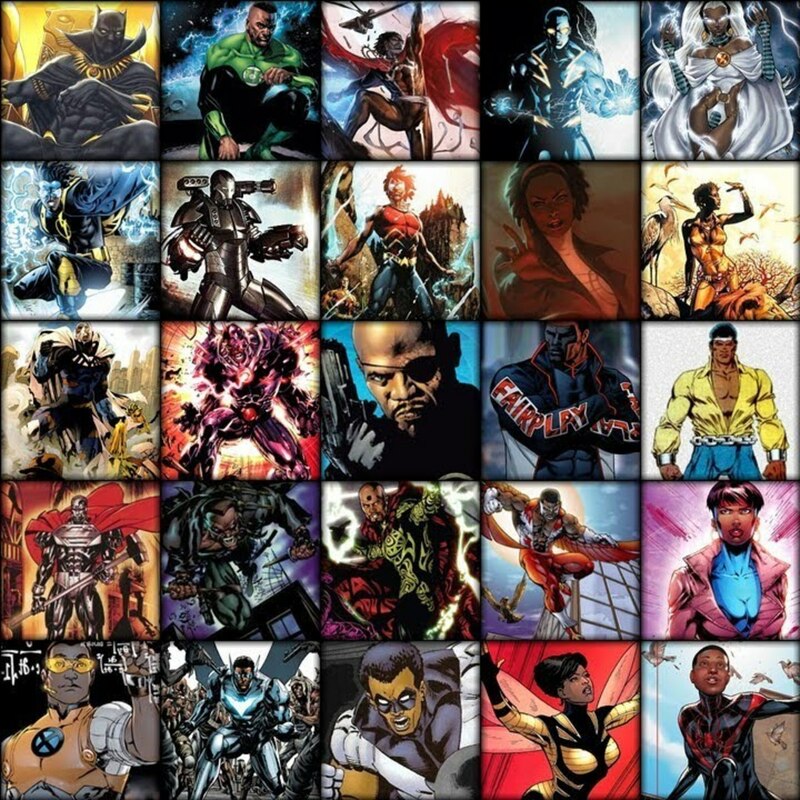 So without further ado, I bring you my list of the top ten most popular superheroes today. 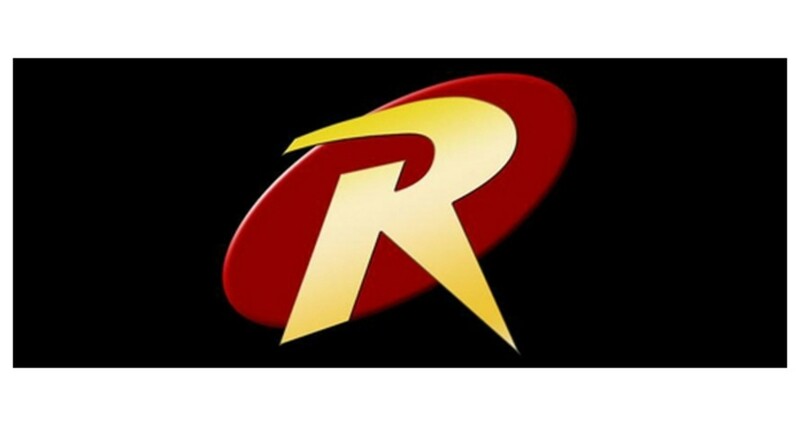 All images are Copyright ©Marvel Characters, Inc. or Copyright ©DC Characters, Inc.
Comics: Wonder Woman,Superman/Wonder Woman,and Justice League. 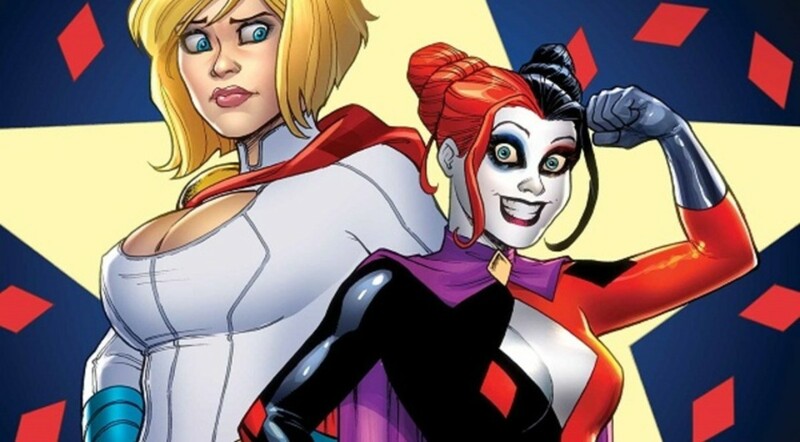 I struggled on whether Diana should be included is this list while she is still a very important character in the comics, and had a very successful 70's TV show DC has totally rejected her from today's mainstream media. However in the end Diana was just to popular to leave out, being the most prominent super heroine,1/3 of DC's trinity, and an integral part of the Justice League. 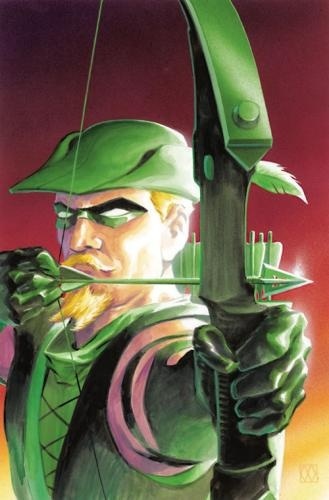 The main reason for Green Arrow's inclusion in this list in due to his successful TV show: CW's Arrow and even though the way Green Arrow is portrayed on Arrow differs greatly from the funny,charming, and lighthearted Green Arrow I remember from the Justice league unlimited cartoon, its still super awesome to see Ollie getting sometime in the spotlight. 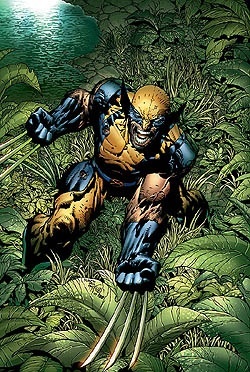 Wolverine is the best at what he does which apparently is being successful, first appearing in the pages of The Incredible Hulk. He soon joined the X-Men in Giant size X-Men #1(1974)quickly gaining popularity. 90's kids will remember wolverine from the classic X-Men cartoon.Then In the 2002 with the release of the first X-men movie wolverine was his on way to becoming one of the most popular superheroes. And he soon did, adding to his popularity with the next two X-Men movies plus his two Standalone films. Now in 2013 even though wolverine's popularity might have faltered a bit he still definitely deserves his spot on this list. 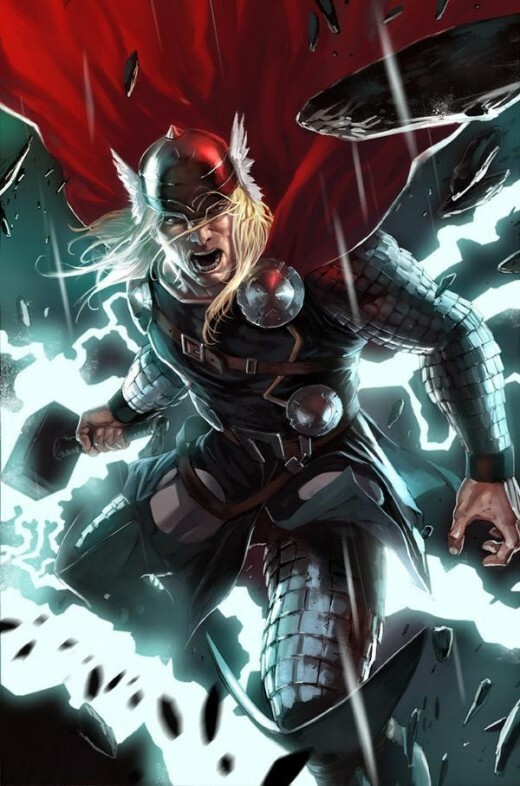 Thor has gained so much mainstream popularity in the past few years first with Thor in 2011, then in Avengers in 2012, and yet again with his highly anticipated sequel Thor:The Dark World hitting theaters on Nov. 8th. Even little kids know him from the cartoons The Superhero Squad Show, Avengers: EMH, and Avengers assemble. "Hulk Smash puny god" the one scene that made us all glad hulk was in the Avengers. Hulk first started gaining popularity outside of comics with his hit 70's tv show The Incredible Hulk starring Bill Bixby, Lou Ferrigno, and Jack Colvin. 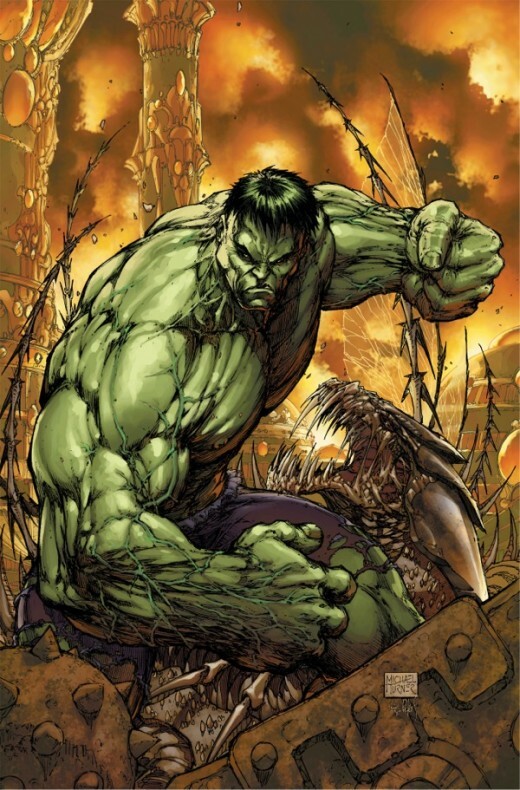 Now after two movies, a 90's cartoon, countless avengers cartoons, and his part in Joss Wheadon's Avengers, hulk is now once again one of the most popular superheroes. Catch Hulk along with Red Hulk, She hulk, A-bomb, and Hulk's son Skarr on hulks newest cartoon Hulk and the Agents of S.M.A.S.H. Captain America was first created in the 1940's during World War 2 to lift America's spirits, even after the Allies won the war Cap continued to inspire people all over the states. 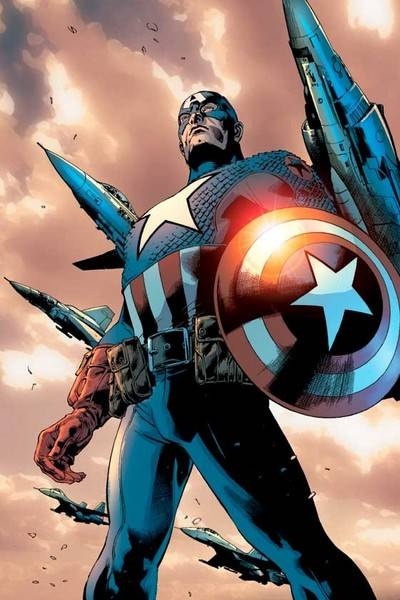 Captain America continued to gain popularity when he joined the Avengers in Avengers #4 Caps been with the avengers ever since. Captain America's current popularity can be accredited to his movie Captain America: The First Avenger, the countless avengers cartoons he's been in, and his integral part in Marvel's Avengers. 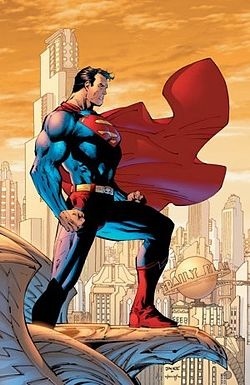 Superman the one who started it all, the very first comic book superhero. Ever since he first he appeared in 1938 superman has been so loved by america, and by the world. Having great success in comics, films, and TV, (e.g The superman film series,Smallville). While recently losing popularity Supes is making a comeback with Man of Steel, and the upcoming, highly Anticipated Superman vs. Batman movie. And who knows maybe in 2015 Supes will regain his place at #1. 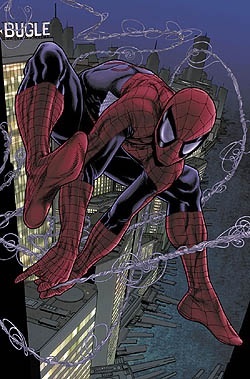 Spiderman has become one of the most beloved, and most well known superheroes ever, always in the top three superheroes. I have to make a disclaimer, (Spiderman is personally my favorite superhero so this might be a tad biased) ever since peter was first introduced in 1960's theres just been something about him that draws us into his life, I think its thats he's so human, so real, so relatable. He make's us believe that we could be superheroes, that we can all make a difference. I think that nearly everyone in the US knows about Spiderman whether its from, The Sam Raimi Trilogy, The classic 90's cartoon,the comics, or his most recent film, and cartoon. Spiderman is a superhero that, no matter how old I get, will always have a place in my life. 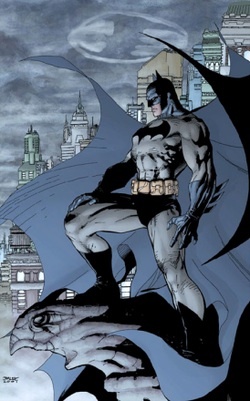 Batman is one of the greatest heroes to come out of comic books, and has been (for as long as I can remember) one of the, if not the most popular superheroes. Kids love and know batman from his many cartoons Batman: The Animated Series, The Batman, Batman Beyond, Batman: The Brave and the Bold, and most recently Beware the Batman. He has also majorly added to his adult fan base with the release of the greatly successful Nolan trilogy. 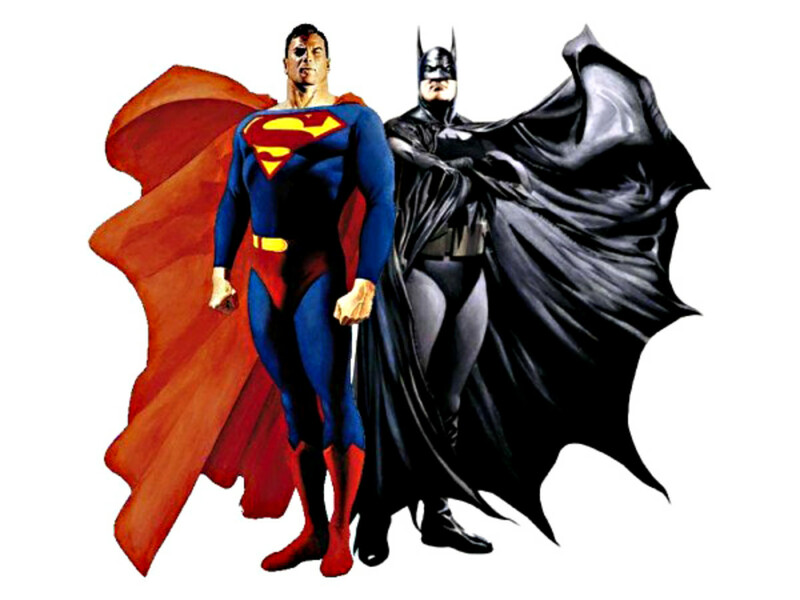 while Batman may not be the most popular superhero anymore he is definitely one of the most recognizable. Iron Man is the heart and soul of the Marvel Cinamatic Universe, kicking it off with a BOOM with the success of Iron Man. 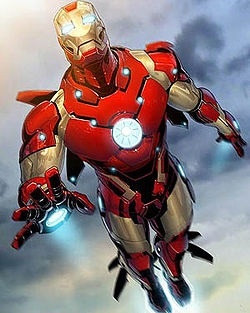 Before Iron Man's first movie, Iron Man was typically unknown outside of the comic book comunity, but know after 3 successfull Iron Man Movies, and The Avengers, Iron Man/Tony Stark has become a household name. 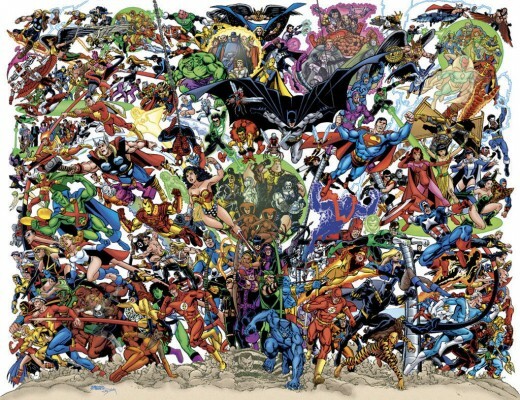 While at the same time becoming one of the biggest stars of comic books. And even (In my mind) knocking Batman of the number one spot to become THE MOST popular superhero today! Iron Man over Batman, Spiderman, Wolverine, and Superman?? Hell no, movie or no movie, Iron Man isn't that popular. Before the movie, Ironman wasn't even that big of a star in the Marvel Universe. Sure he was a founding member of the Avengers but Cap was the star player. Green Arrow has no business on this list at all, no televison show will make Ollie a major player, he's strictly a B-list character. This list was made up by someone who has no idea at all about comics and is making their judgement based on comic book movies and televison programs. I love this article! 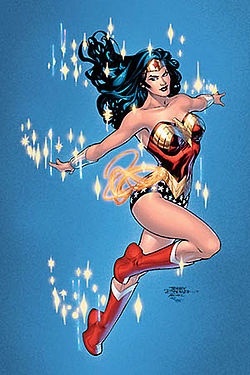 I choose Wonder Woman because of her bracelets she can stop bullets with her accessories. I like the Hulk too. How many times have we as people try to stay calm but, it just get's out of control. I understand his pain. Thanks for commenting, while I tried to make the list accurate it did ultimately come down to my own opinion. Thank you for that correction, the list has been edited. Thank you for your comment, constructive criticism, and encouragement it is much appreciated! I like the list, and agree it's pretty accurate, but it's still conjecture and personal feeling, but you speak as if the list is based on some kind of actual numbers. If so, what numbers? The list is well written, with just enough details without being long winded. Superman was not the first superhero. There were many people with special abilities who fought crime, the definition of a superhero, in pulp fiction and comic strips such as The Phantom. Superman was the first superhero in a comic book. Thanks for writing it, and keep up the good work. It is interesting to see how characters popularity increases with movie releases as apposed to their comic book story lines.